This tutorial shows how you can install and run a TYPO3 (version 4.6) web site on a Debian Squeeze or Ubuntu 11.10 system that has nginx installed instead of Apache (LEMP = Linux + nginx (pronounced "engine x") + MySQL + PHP). 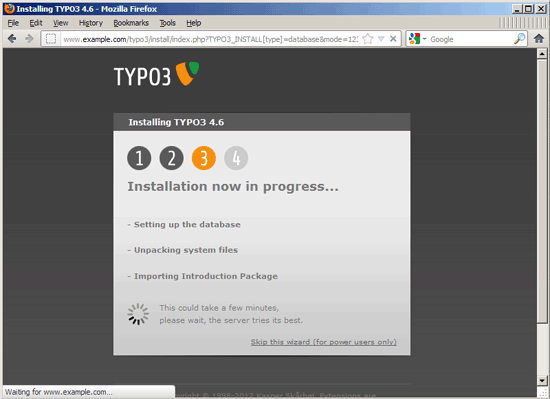 The guide also covers the use of the nc_staticfilecache extension which allows TYPO3 to cache pages as complete .html files for faster delivery (increases response times for static pages by a factor of 230; it's similar to Drupal's Boost module). nginx is a HTTP server that uses much less resources than Apache and delivers pages a lot of faster, especially static files. 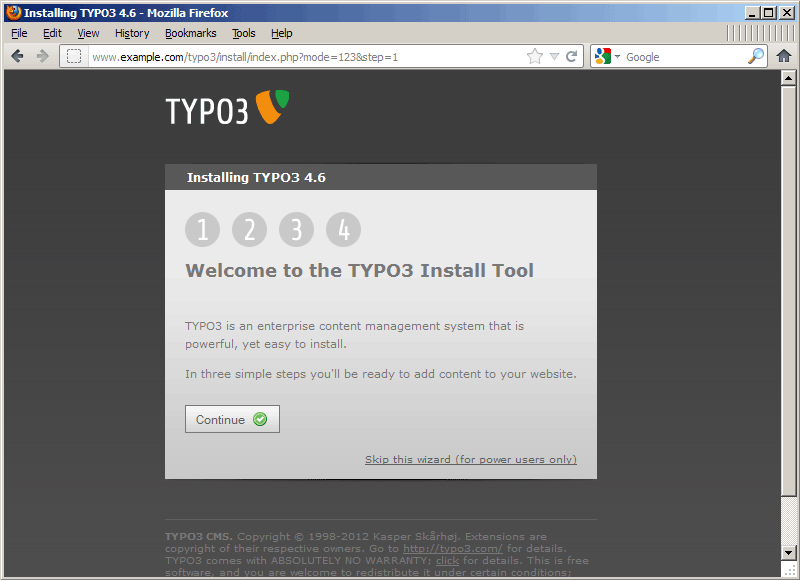 I want to install TYPO3 in a vhost called www.example.com/example.com here with the document root /var/www/www.example.com/web. 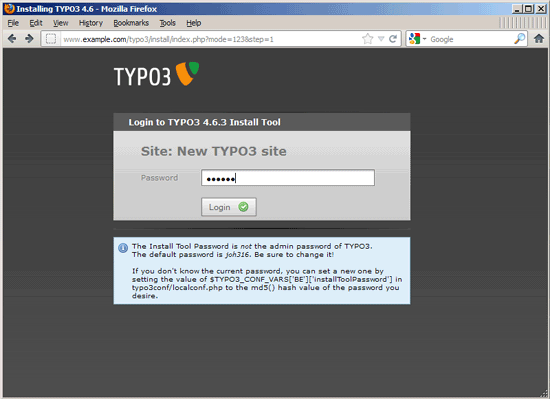 This configuration already contains everything that is needed for clean URLs (because of the try_files $uri $uri/ /index.php?$args; line in the @nocache location) and for serving files from the nc_staticfilecache (the extension stores cached files in the /typo3temp/tx_ncstaticfilecache directory). 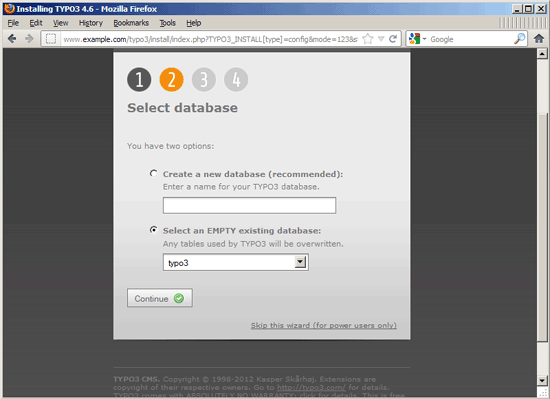 If no cached file is found (or if it's an authenticated user, a POST request, a URL with a query string, etc. ), the request is passed on to the @nocache location. This means this configuration works also if you don't use the nc_staticfilecache extension at all. 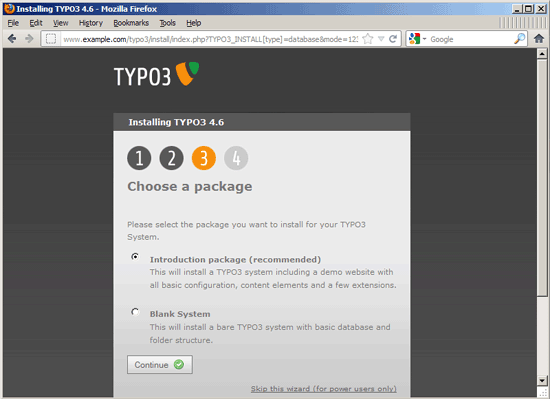 Now you have to decide if you want to install a completely empty TYPO3 system (so that you can start with your project from scratch) or if you want to populate TYPO3 with the demo website that comes with the Introduction Package.